All-American Fun and Food – Bar & Grille. Burgers, Pizza, Wings & Brew. 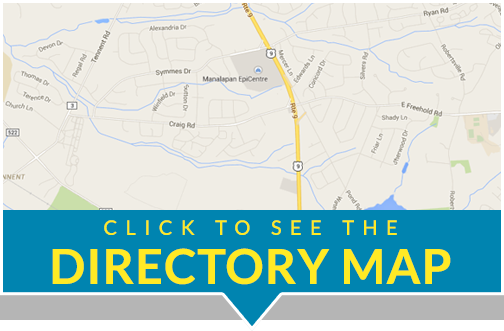 A great place to meet friends, watch the game or enjoy dinner with the family. Big, freshly-made burgers. Signature brick oven pizzas. Cold, delicious drinks and drafts. Plus a great view of a hi-def wide screen TV from every seat. 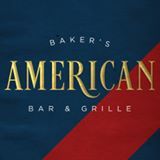 Located on the corner of Route 33 and Perrineville Road, Baker’s American Bar and Grille is the new place to meet friends, take in a game, and enjoy great casual dining. Choose from bar seating or our dining room. Completely remodeled. Families welcome.